Currently 549 visitors online at SuggestADoctor.com. Rate Dr. McGowan high. Rate his administrator average. I called to confirm information for my procedure and received a 'I already told you that' with no real Hello on the phone. Folks need confirmation not smugness. Is this Review about Christopher MCGOWAN helpful to you? Very professional and friendly . Is this Review about Isaac GALANDAUER helpful to you? I would recommend this doctor. He is very thorough with his examinations. Is preoperative testing led to the discovery of other medical issues that I was not aware of. All of these issues were addressed and the procedure was described in detail so I felt highly educated on my surgery. The office staff is friendly and compident. My follow-up visits post-operatively were lengthy and assured me I was healing properly. Is this Review about Manish GOPAL helpful to you? Is this Review about Mary E GELDERNICK helpful to you? I had been living with painful ugly bunions for the past eight years. A few months ago, the pain has been so severe that I cannot wear closed shoes and cannot walk for long distances without having to stop and rest. Glad I went to see Dr. Kevin Lam for consultation. Scheduling an appointment was easy, wait time was less than 10 minutes, and it was a pleasant experience finally meeting the doctor. He was very professional yet not intimidating, and answered all my questions regarding the options I had. Having the Lam modified bunion surgery was one of the best decisions I made. The surgery went on smoothly, I almost felt no pain at all, and the best part -- there was hardly any scar!! Thank you to Dr. Lam and his staff for this pleasant experience. I am now pain-free and I am grateful that I got the best podiatrist now -- and the best feet! Walking in Lexington Plastic Surgeons the environment was clean and neat. The front desk staff greeted me. On surgery day everything went great and so after I am happy with my results. My nurse gave me a great break down of aftercare. One thing I would like is for the nurses or doctor to let me know how many times I have to come in to get my stitches out. I came on three different occasions to get them out but there were piece still left. I do not really know if this was normal because no one said anything about it. So the back and forth to get the stitches out was a bit irritating. Tummy tuck, very good results overall positive experience, Dr. Beck and all of his staff have been very helpful and wonderful. 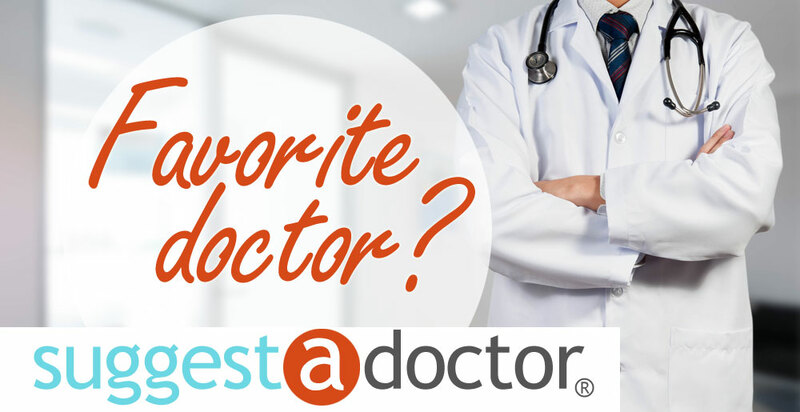 Dr. Jones is a wonderful and knowledgeable doctor. He explained my after surgery care and understood what I wanted. I recommend 4 clients to him because he is so great. I will be doing another surgery with him shortly. I had no wait time for my surgery. My only recommendation is that the patients should not feel rushed out of recovery. Lexington Plastic Surgeons has excellent service. The staff is amazing, keep it up! Very pleased with Dr. McGowan - I felt very comfortable with him and his very friendly style. Is this Review about Mohamed AKL helpful to you? Is this Review about Taskin SARIKAYA helpful to you? He is one of the best Nephrologist in Florida, caring, compassionate and experienced. He will take the time to listen, to evaluate and make the patients have the best experience. Highly recommended! Is this Review about Alberto A CASARETTO helpful to you? Communicates very well with me Thanks. My mom has diabetes with 2 years of foot ulcer, treated at other centers but never really healed. We went to see Dr. Kevin Lam and on the second week of treatment, there has been considerable improvement. Now my mom can walk without pain and her sore has healed fully. Will continue to see Dr. Lam for maintenance of her feet to prevent any more problems. Very satisfied with seeing Dr. Lam. All of the personnel I dealt with after arriving for the procedure were professional and helpful. I also give Dr. McGowan high marks. The process to get an appointment was another story. The staff person involved was difficult to reach, made a mistake in what information she provided to me, and then hung up on me. The office manager resolved the situation, but it should not have required that intervention. This doctor is smart & skillful. He listens to patients concerns & works with them. The surgery was very successful. He was able to preform davinci surgery when others said this was not an option. I am very grateful this surgeon was recommended to me. Office staff (Amber) were very helpful. Is this Review about Albert STEREN helpful to you? Great experience with Dr Beights. Helpful kinda, doctor is always nice,. Dr. Arrington is compassionate, patient, and SO GOOD. Very grateful for my experience with him! Is this Review about Jeff ARRINGTON helpful to you?